Does my new fence have to be exactly on the boundary? In simple, the answer is NO. 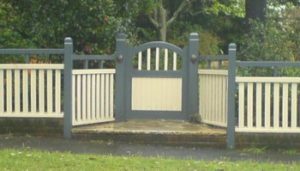 Sometimes it is not possible to place a fence on the exact boundary. Such an example would be where a cliff face separates the two properties. You need to provide a fence at the top of the cliff regardless of whether that is on the boundary or not. 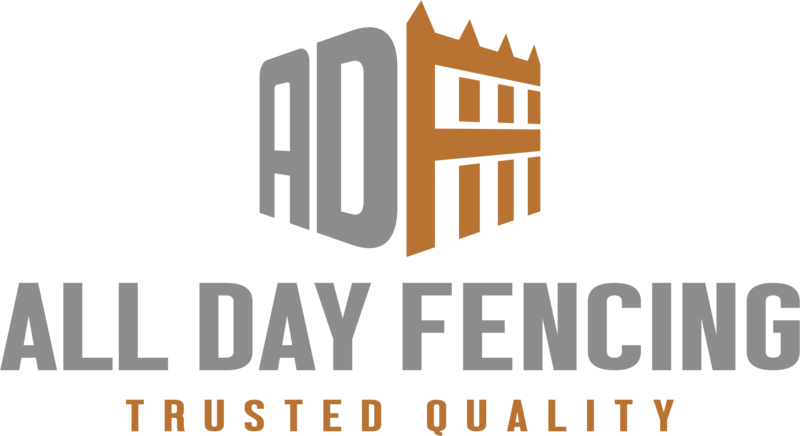 View https://www.alldayfencing.com.au/council/ for more information.